May you find great value in these inspirational Lewis Carroll Quotes from my large datebase of inspiring quotes and sayings. because I was a different person then. "and go on till you come to the end: then stop." and the sounds will take care of themselves. Better late than never, or Better never than late? and write it down afterwards. but as it isn't, it ain't. That's logic. Oh, 'tis love, 'tis love that makes the world go round. "But I don't want to go among mad people," said Alice. "Oh, you can't help that," said the cat. "We're all mad here." and everyone must reach the point at length of absolute prostration. and only one for birthday presents, you know. His answer trickled through my head like water through a sieve. that takes an hour to write, takes only about 3 minutes to read! No good fish goes anywhere without a porpoise. because they lesson from day to day. And always, in the answer, get The question back again. We called him Tortoise because he taught us. Each one has to find his peace from within. And peace to be real must be unaffected by outside circumstances. is to me worth more than money. 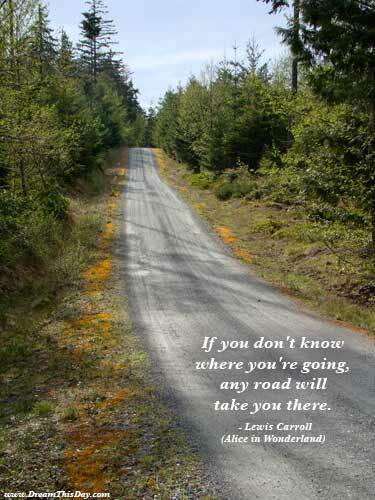 Thank you for visiting these Lewis Carroll Quotes and Sayings - Quotes by Lewis Carroll.